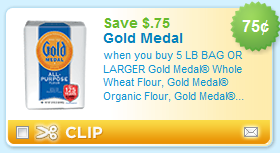 Kroger stores (and their affiliates) are selling the Gold Medal Flour for around $1.99 right now. Remember I told you yesterday about the $.75 Gold Medal Flour printable? 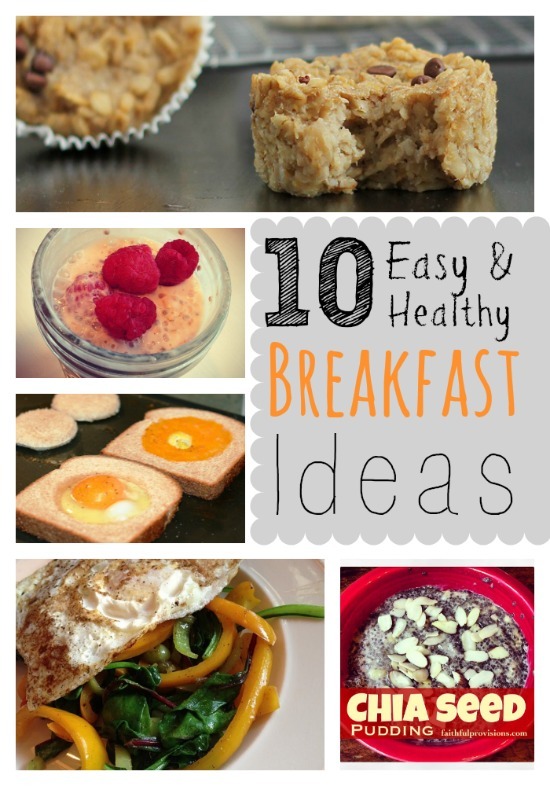 Pair that with this sale and you have it for around $1.25/ea!